2 Bedroom Apartment To Rent in West Wickham for £1,100 per Calendar Month. Ground floor two bedroom retirement apartment. 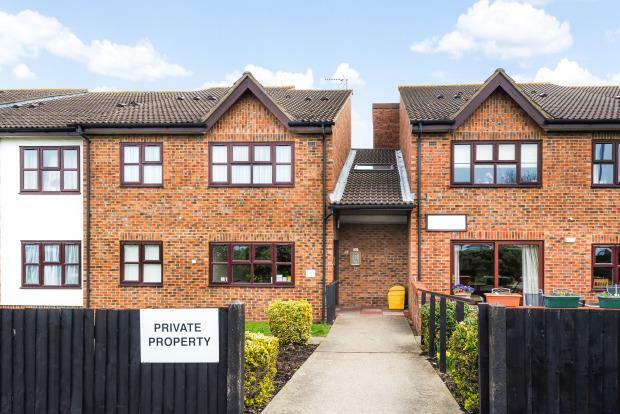 Consisting of two bedrooms, spacious living room, fully fitted kitchen and a shower room. Located close to shops and amenities and good transport links. Available for applicants over 60 years old.